Senior Rover Mate Md. 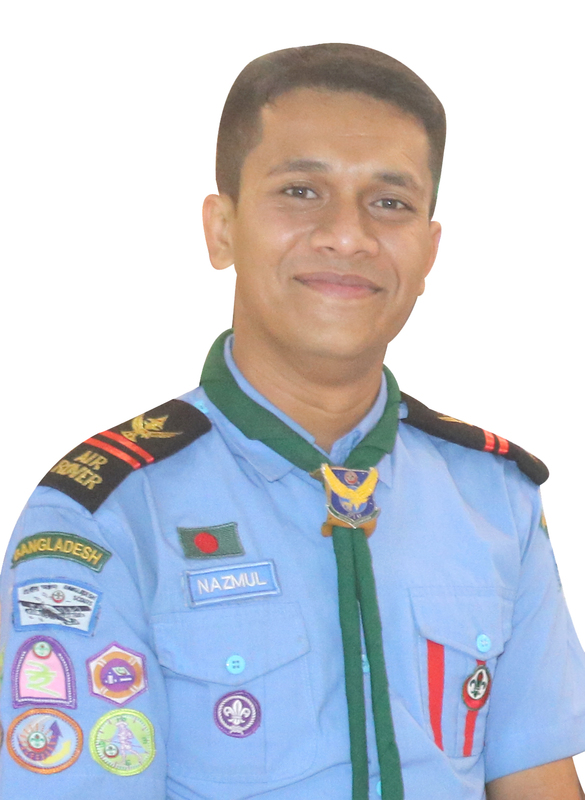 Nazmul Hassan of DIU Air Rover Scout Group left Dhaka on February 05, 2019 to attend 3rd International Peace Camp scheduled to be held at Al Malaj City of Ryadh in Kingdom of Saudi Arabia from February 06-14, 2019. Rovers of different countries from all around the world are taking part in the camp. Rover Nazmul Hassan is the only participant who is representing Bangladesh in the camp. The Rover scouts from different countries of the world will participate in the camp. The camp will create an immense opportunity for the rovers to exchange of mutual brotherhood and harmony of relationship as well as learning cross-cultural activities to keep in memory. Through this programme Rover will be encouraged and inspired to work as a peace ambassador in the world. As per camp program, they will took part in Rover Youth Forum & Youth Parliament, World Friendship programme, Food Festival and would participate in different activities of messenger of peace. As well as they will visit kingdom of Saudi Arabia’s historical, cultural, and important tourism spots. Kingdom of Saudi Arabian Scout Association invited and sponsored Rover Nazmul Hassan to attend the camp. Nazmul Hasan is a student of Department of EEE of Daffodil International University, He is also performing the duties of Senior Rover mate at Daffodil International University Air Rover Scout Group.